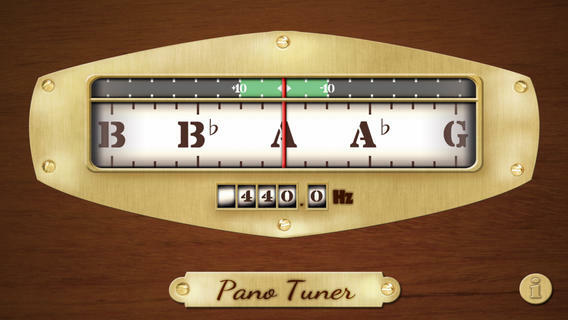 I've tried a lot of different chromatic tuner apps on the iPhone, and Pano Tuner is by far the best. Other apps have been too gimmicky or clunky. 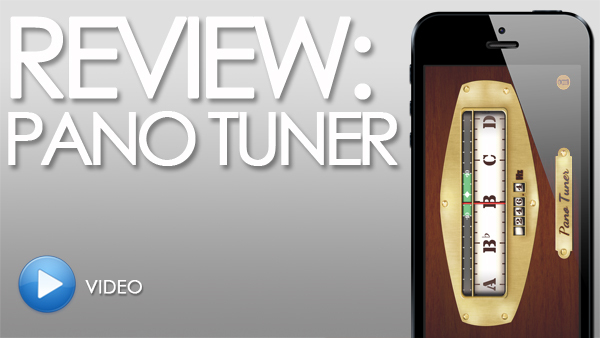 Pano Tuner is simple and straightforward--the minute you open the app, BOOM--it's showing you exactly what note you're playing in real-time. There's no loading menu nor do you have to mess with selecting the instrument or note you are trying to tune. This is great, because it makes tuning up quick. (No one wants to sit around watching you tune while fiddling with your phone.) Anyone familiar with using a clip-on tuner for example, will find this app second nature. In theory, this can be used to tune anything the iPhone's mic can pick up. I've personally used it to tune ukuleles, guitars, a keyboard, and a violin, and it's been flawless. 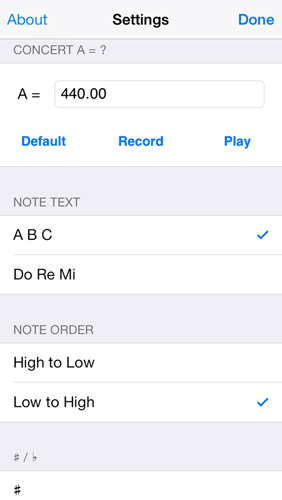 Settings give you all sorts of configuration options: note order (high-to-low or low-to-high), denotation ("A B C" vs "do re me"), tolerance and more! I now have zero complaints about this app!